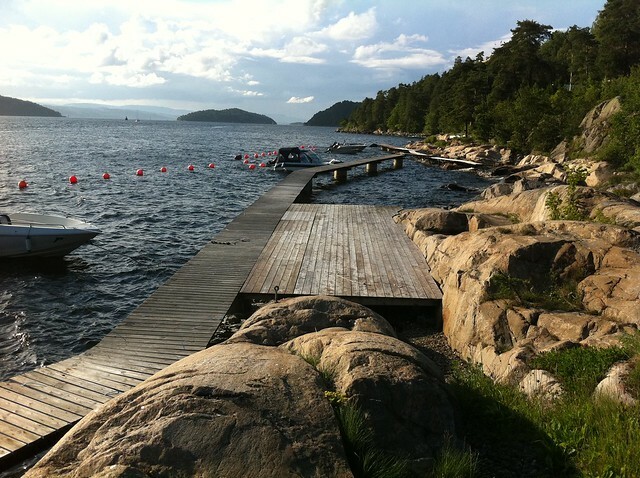 Norway Summer 2011 - a set on Flickr. We don’t have much internet access (a true blessing! ), so we are limited to checking email once or twice a day at most.